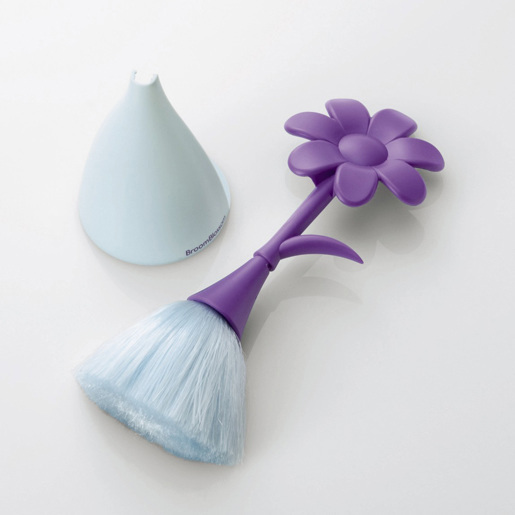 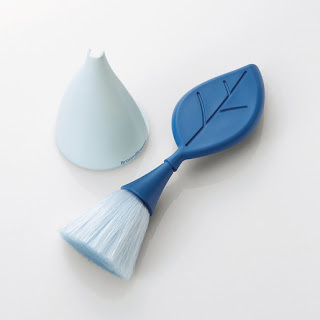 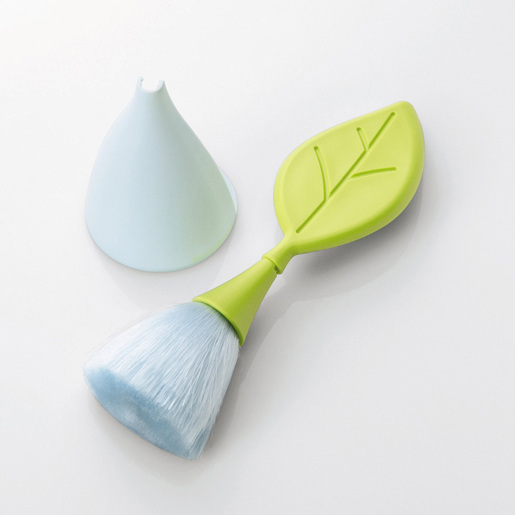 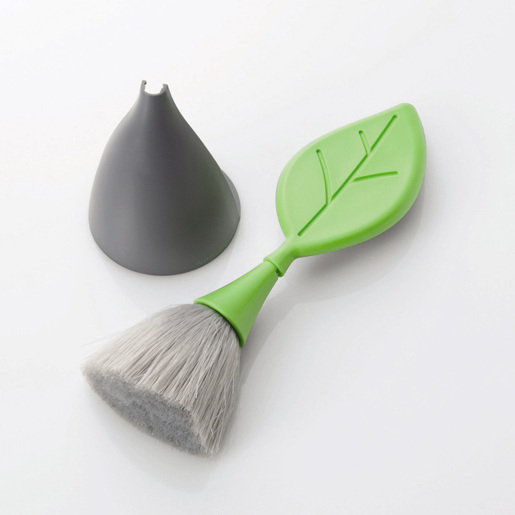 Stylish Keyboard Cleaner Broom Blossom From Elecom ! 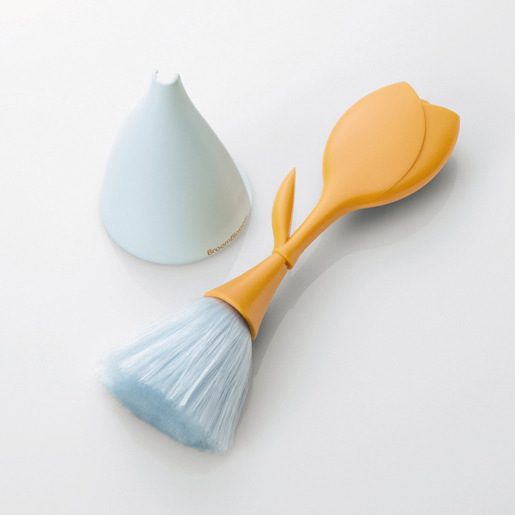 If you want to have difference in whatever you do, you can try this stylish Keyboard brush. If look at this as brush, it is brush, but it has come out of Elecom to fulfill your needs. So you have to thank Elecom for offering such a good idea. 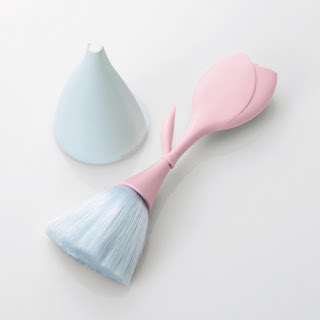 You can have this brush in three different colors and shapes. 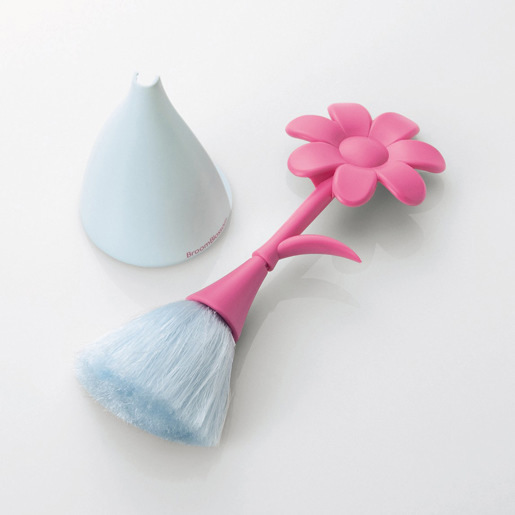 The name of the brush is Broom Blossom. Moreover, this tiny broom will give you a tiny bit of spring on your desk in order to maintain your keyboard in a good manner. 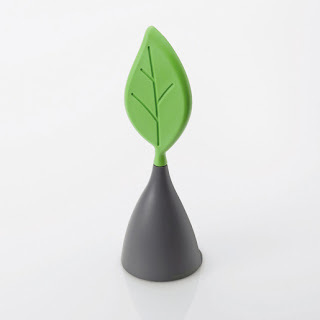 The price and other details of the device haven’t yet been announced.